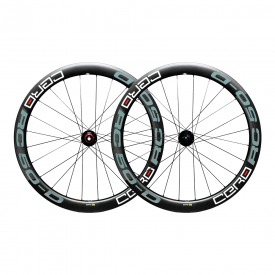 Wheelsets are arguably the most important components on your road bike. 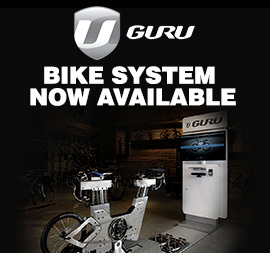 More than any other bike part, wheels can make the difference between winning and losing a race. The best road bike wheels are usually made of lightweight carbon fibre and can cost a small fortune - some go for almost £5,000 for a pair! 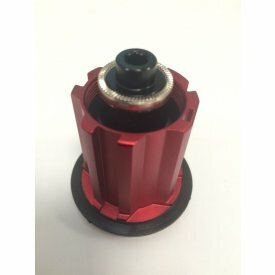 The good news is that not all great quality wheels come at such a steep price. 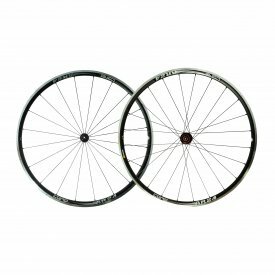 A good carbon wheelset can be bought at around £500. Weight is everything in cycling, even at an amateur level. Every gram helps, and nowhere more so than on wheels. 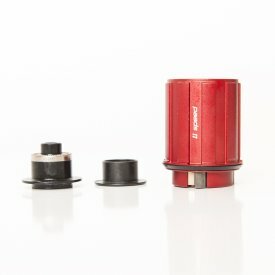 Extra mass on the rims adds rotational weight, which exaggerates its impact. 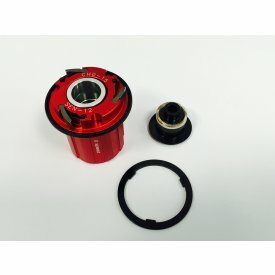 Wheels are also one of the hardest working parts of the bike, and need to be able to withstand even the very worst road surfaces. For this reason, carbon fibre has been a major breakthrough for cycling - combining low weight with stiffness and strength. Aside from your fitness, the other major factor to how fast you can cycle is how aerodynamic your bike is. 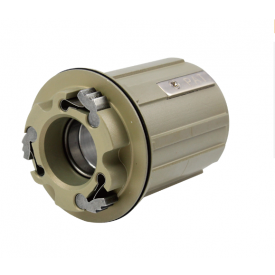 Deep section rims cut through the air, reducing drag compared to non-deep section versions. They weigh a little more than non-deep section rims though, and you may wish to avoid the deepest of rims if you are going to be riding in strong crosswinds. Other considerations include disc or rim brake, which will depend on your frame, and the type of tyre that the wheel is designed to be used with. Clinchers, which work with a tyre and inner tube combination, remain the most common form. 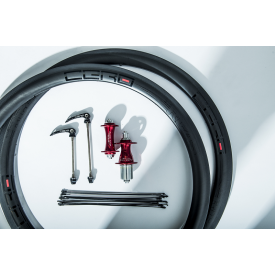 There has recently been an increase in the popularity of tubular wheels, however. 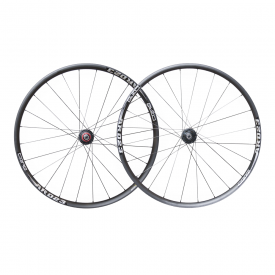 Coming to road cycling via the world of mountain biking, these feature a tubeless design where the tyre is glued to the rim. 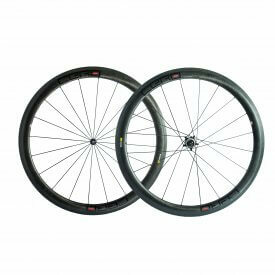 Wheels are great upgrades to make because stock wheels that come with bikes are often heavy, negatively affecting your performance. 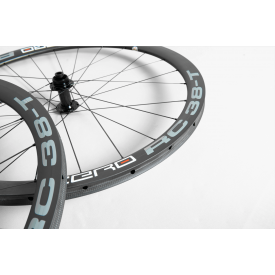 Lighter wheels have less rolling resistance, meaning that you go faster without even having to try. 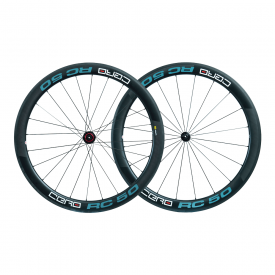 The best carbon wheelsets will shave those vital seconds off your timings – essential for a racer. 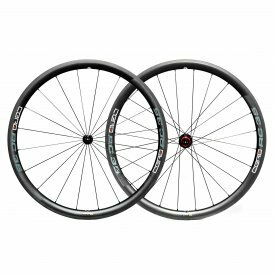 A carbon wheelset handbuilt in the UK can make a good bike into a great bike, and if you upgrade your frame later you can very easily use same wheels. 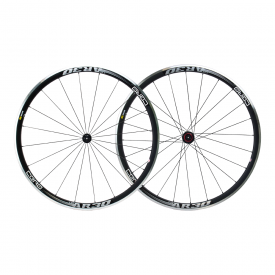 Since they’re so easy to swap over, many riders like to keep several road bike wheelsets. You might not want to take your race-wheels out during the winter any more so than you would to be riding with aluminium wins when you’re chasing a personal best. 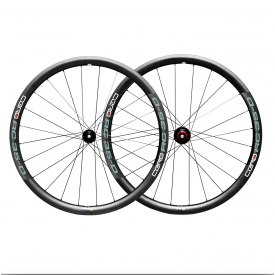 Rated 10/10 by Cycling Weekly, our Cero carbon wheels are a great upgrade to take your bike to the next level.